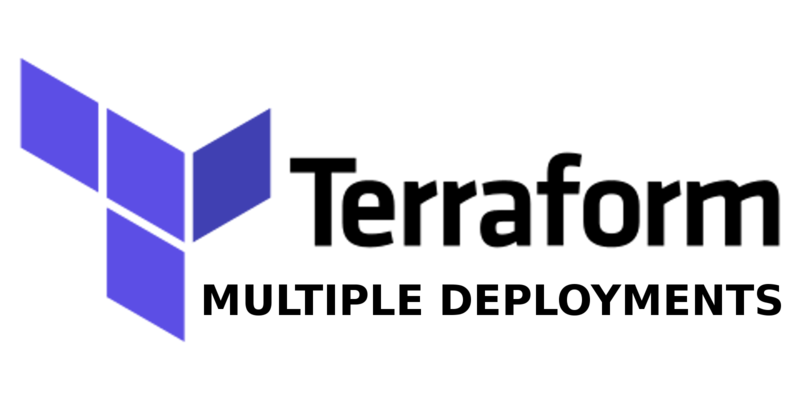 In recent months, I've been working more and more with Terraform, deploying to multiple cloud providers and even combining it with Serverless projects (more on that on the next post). Terraform allows for infrastructure automation in a way Ansible could only dream of doing. 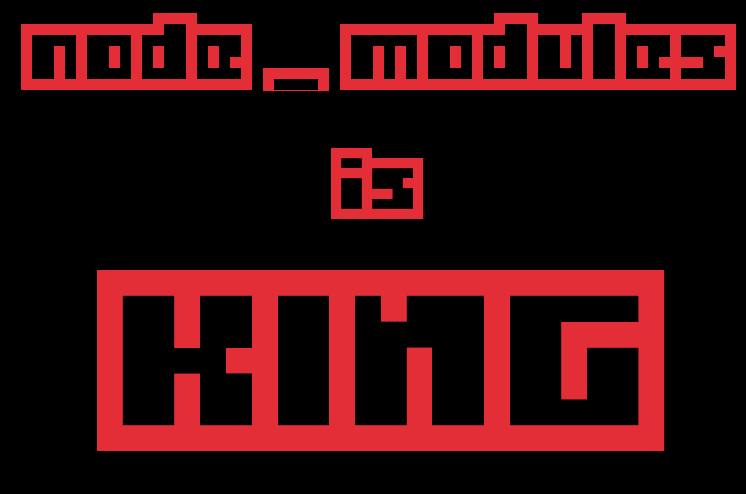 It's incredibly simple, quite predictable, and works seemlessly with all the major cloud providers. in many cases you only need them for 1-2 projects. In some cases, you might not have permissions to install packages globally. It's been about 10 years since I first joined a gym. Since then, I've been constantly iterating on my workout routines, and believe I have reached an optimized version for my goal. I'd like to share this process. Starting with the goals. 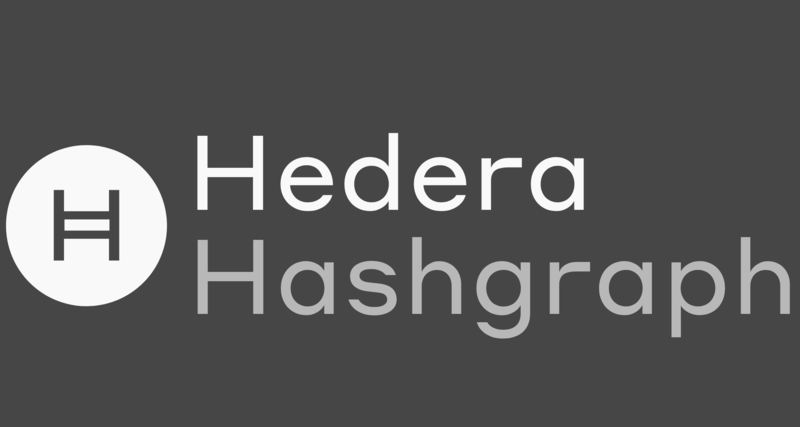 Hedera Hashgraph - the future of Blockchain? Yesterday I had a chance to see a presentation by Mance Harmon & Tom Trowbridge, the Founders of Hedera Hashgraph. Hashgraph presents a potential for a next generation ledger solution, or in simple terms - The next evolution of Blockchain technology. Not many know this, but I've had my eyes set on Zug long before Ethereum registered its foundation there. The quiet town that is close enough to Zurich for a potential daily commute, yet still small enough to give you a genuine Swiss experience, was in my top 3 relocation candidates list since 2013. So together with the growing Crypto scene there, it was the perfect storm of events that gave me the final push to move to Zug. Take a look at Meteoro. A Pomodoro app built with Meteor. For those who like to work on their productivity. If you're into Django, feel free to mess with AgriCatch, the engine I've built for Berlin On Feier (events app) that grew well beyond the app, into a general data aggregation library.